I want to talk DIY tools today for two reasons. 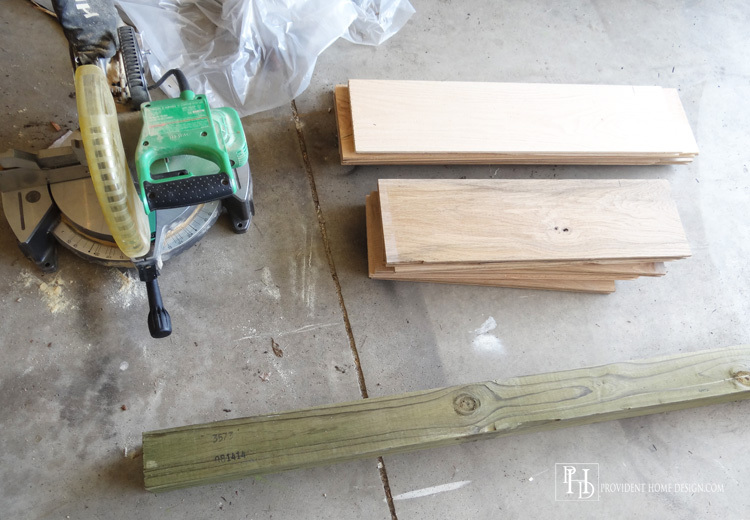 One is because we’re coming up on Father’s Day weekend when tools are often deeply discounted and two because from the blog survey feedback I received it appears you guys want to know more about which tools are necessary for DIY and which you can do without. I don’t blame you! 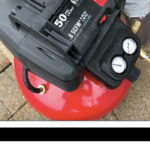 The whole point of DIY is to save money but if the tools required to do the job cost an arm and a leg you may start to wonder if it is worth it to DIY. Because of this it makes sense in my mind that the best tools to buy are the ones you are going to use the most! 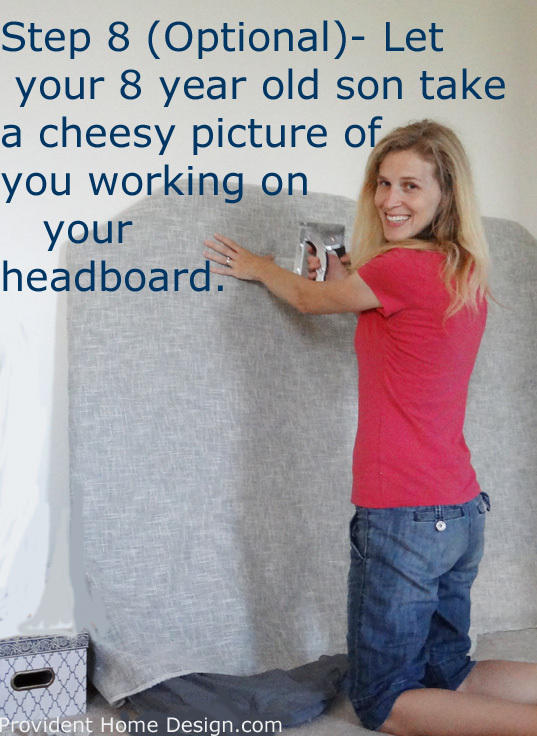 Then you will be sure to save lots of money doing-it-yourself! 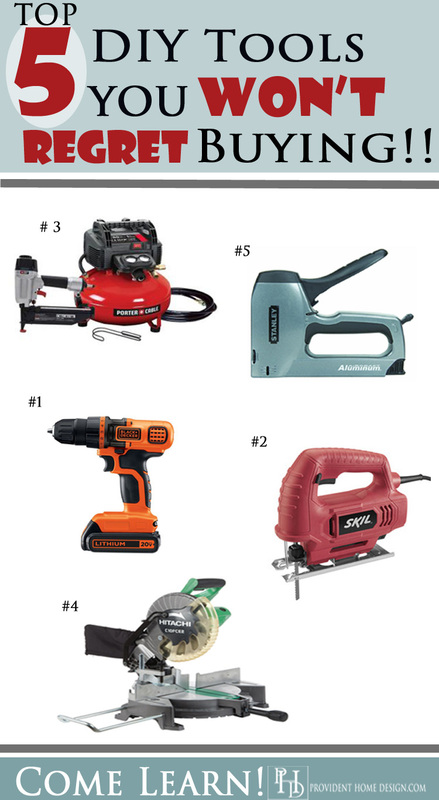 Here are my Top 5 Recommended Tools for DIY based on how much I have used them. Tool #1– A Drill. This tool comes with a story. Like many married couples when my husband and I were first married we were very tight on money. 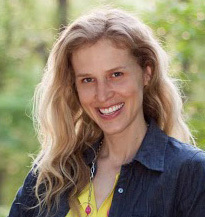 My husband had recently finished graduate school and was looking for a job and I was in graduate school so we had no income at the time. 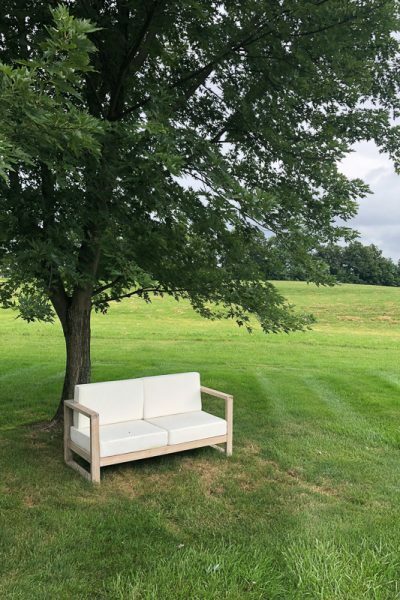 For the first few months we went without owning a couch and lived off the money we had been gifted at our wedding receptions. So when my husband came home one day during this time with a brand new drill in tote I was mad! Me: Why in the world do we need a drill!? Him: I need it to put together our night stand (we had bought one for cheap at Meijers and only one because we didn’t have the money for two). Me: Honey, that’s what a screwdriver is for which is a lot less expensive then a drill! Him: I got it on sale at Sears for only $35 and we will use it a lot I’m sure. It’s an investment. Me: I don’t think so Hun, my parents never owned one and did just fine with a screw driver! I don’t think we’ll use it enough to make it worth it. I think you should take it back and we can borrow a drill from someone if we ever need one! Him: You just got to trust me on this. Me: (Thinking to my newlywed self) Ugghhh, I don’t know if I can handle this being married thing!!!! 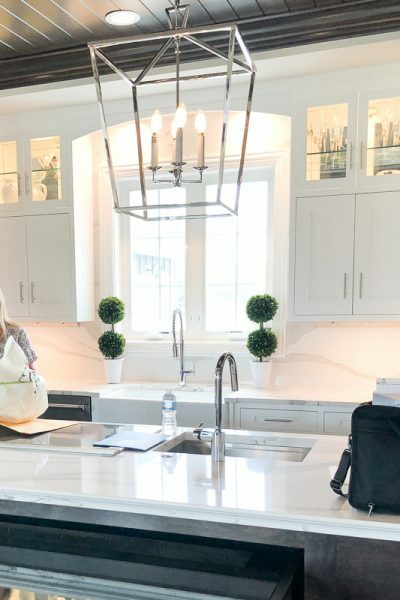 Funniest part about this story is that it has become my drill and the tool I have used countless times in updating and beautifying our home. 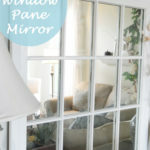 In fact I just used it today to make a window box for our back patio makeover (tutorial to come)! 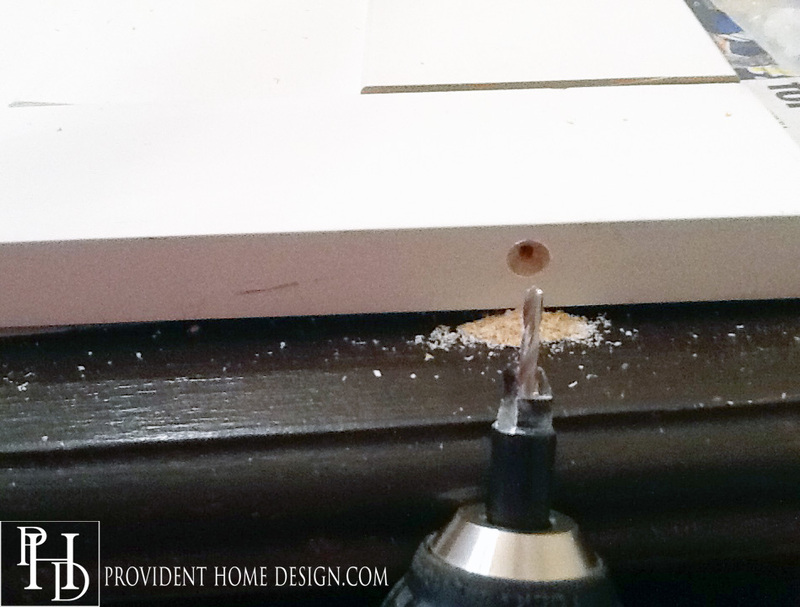 Basically drills allow you to make holes in wood and to drill in screws quickly. 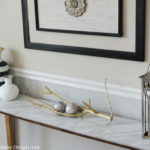 If you are thinking about purchasing a drill I thought it might be helpful if I listed some of the projects where I’ve needed one so you can see what kind of projects require a drill. 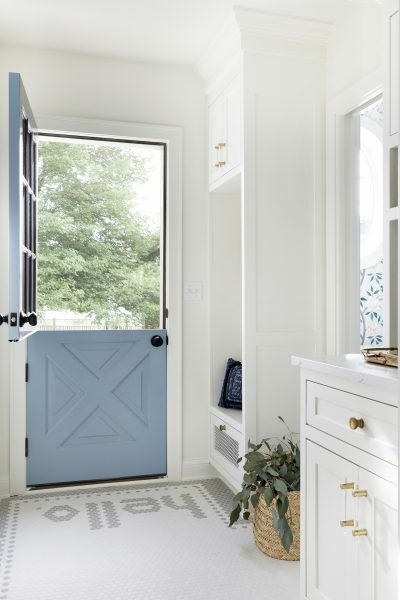 Projects where I needed a drill include- DIY planters, DIY Bedframe, Kitchen Cornice, Freestanding Shelf, Hanging cabinets in the laundry room, DIY Plantation Shutters, Hanging Curtains Rods, Replacing Door Knobs and Hinges and that’s just to name a few! My 12 year old newlywed drill is on it’s last leg and so I’ve been researching drill options. 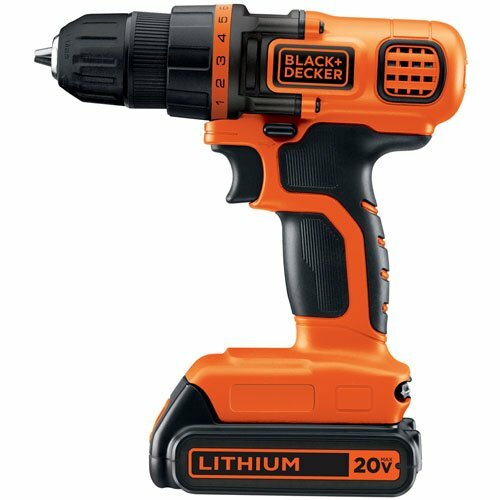 I’ve narrowed my way down to the Black & Decker LDX120C 20-Volt MAX Lithium-Ion Cordless Drill/Driver. It is lightweight, holds it’s charge (which means it after being charged it stays charged for a good amount of time) and has great reviews. Drills can be expensive! This drill is only $54 on amazon right now! Tool #2– A Jigsaw. A jigsaw is a saw that is very portable. It’s kind of like an iron (does anybody iron their clothes anymore?) except it has about a 3 inch blade sticking down from it that goes up and down rapidly cutting whatever is in front of it. I bought mine at Lowes years ago for only $40 and it is still going strong. The same basic model is now only $30! 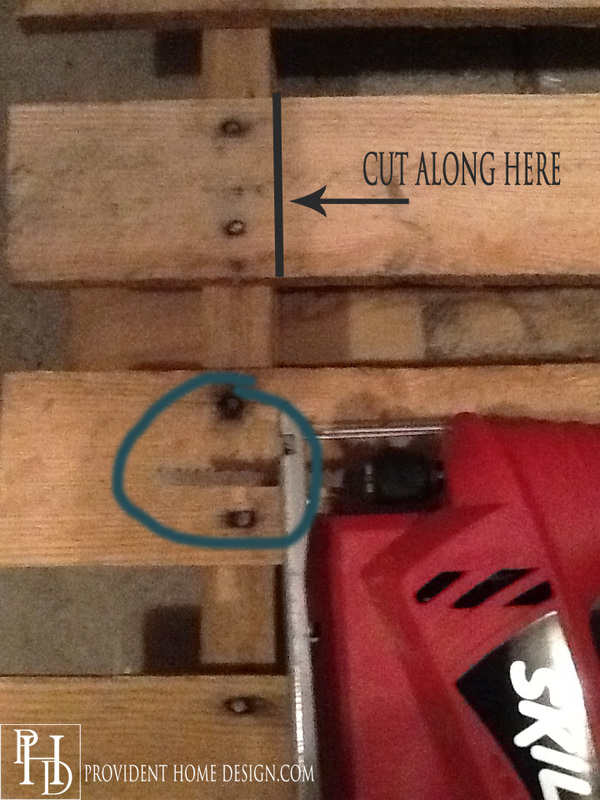 It is very useful when cutting things that are too large for the miter saw (like a free pallet as shown above) or when you need to cut wood in a curved shape. 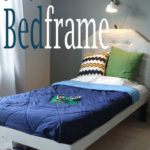 For example, when I made my boys upholstered headboards (for only $20 each) 🙂 I needed to cut the plywood with a jig saw to make the headboard shape. I also used it to cut out the center of my corner cabinet when I put glass in the door and it was also used to cut the hole for the sink in my IKEA countertops. This jig saw has been worth it’s purchase and more! You can purchase it for $30, Here. 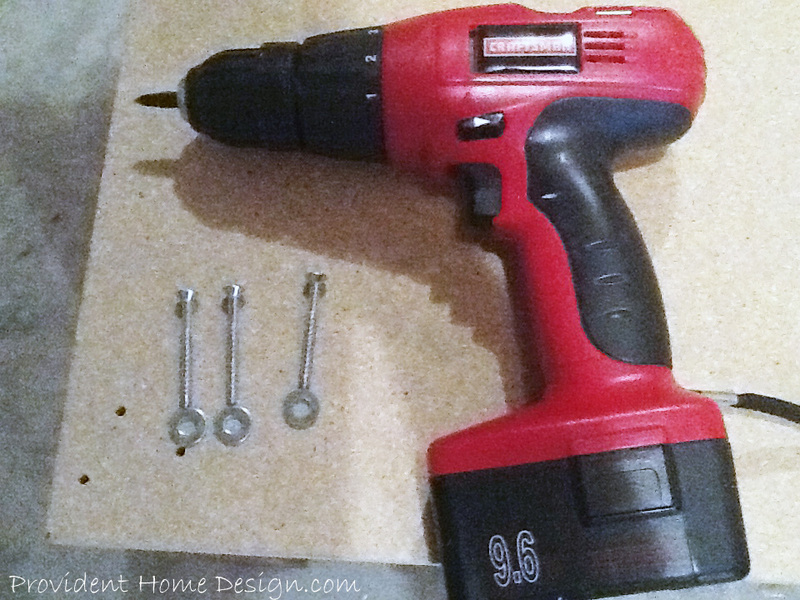 Tool #3– A nailer. 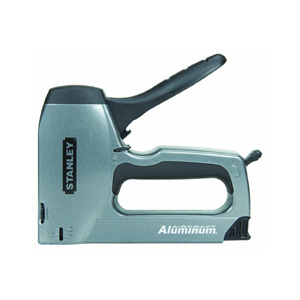 If you think you will be beautifying your home with trim work then I highly recommend buying a nailer of sorts. 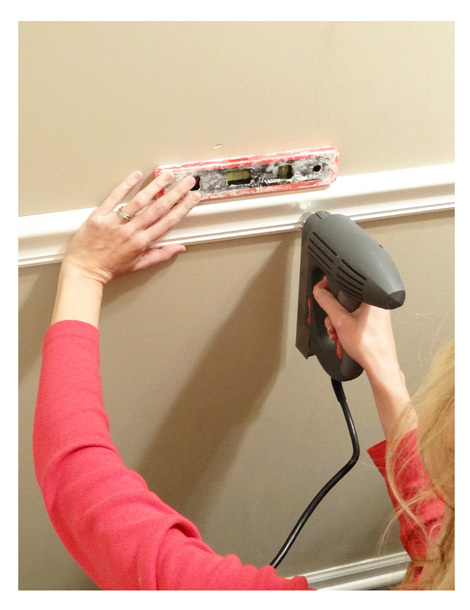 A nailer is a life (sanity) saver for projects such as casing windows or doors, baseboards, crown molding, chair rail, woodwork above the mantel, board and batten, wainscoting, frames, adding trim to furniture or cornices, install flooring and the list goes on. I bought an electric nailer a couple of years ago for $45 but it recently died. It wasn’t a great investment because I could only use nails up to 3/4 inch long. A few times I’ve ended up borrowing a couple different friend’s nailers and air compressors which I’ve loved and plan to buy one in the future. One of the one’s I borrowed is the 6 gal. 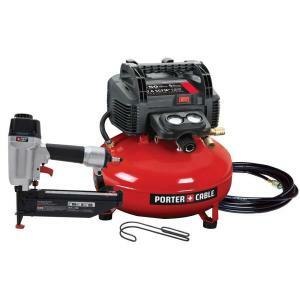 150 psi Air Compressor and 16 GA Finish Nailer Combo Kit. I liked using that one the most because the size wasn’t too big but it still had all the power you needed and the compressor didn’t turn on and make a loud noise as much as the others I used. You can buy the nailer and compressor combo at Home Depot right now for 20% off ($159). 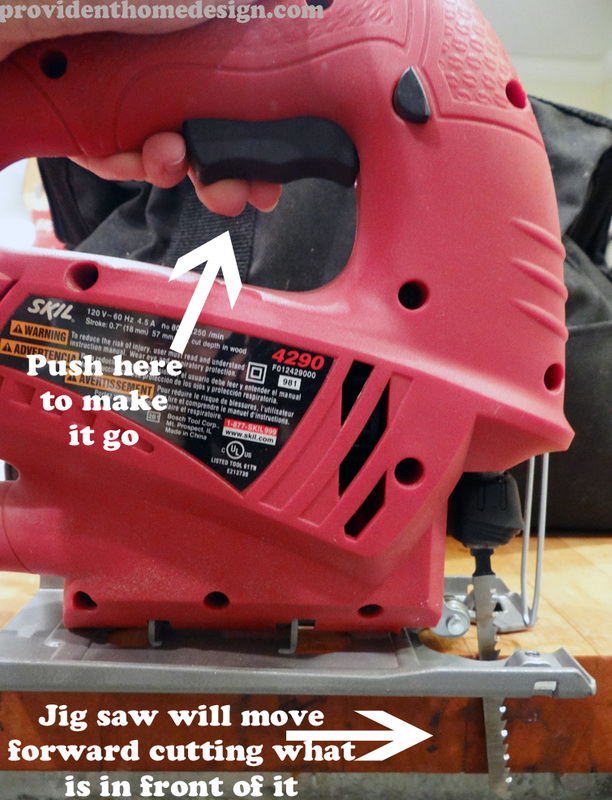 Tool #4– A miter saw. For Mother’s Day 2012 I received a miter saw (my best Mother’s Day gift so far). I have used it and abused and it is still working great. I have a basic 10 inch blade compound miter saw and I use it a ton. I think at first I thought that I would just be using it to make 45 degree cuts or for crown molding but really I use it all the time to make normal straight cuts too. At times I wish I had a little larger blade but the prices jump up quite a bit for larger blades so I am very happy and content with what I have! 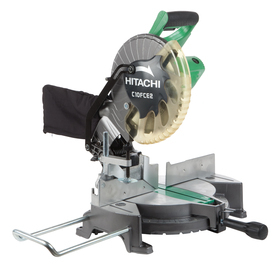 I got the above Hitachi (great brand) miter saw on sale for $115 but Lowe’s has it for $99 right now! You can check it out Here! 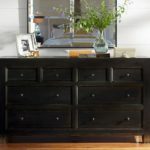 If you think you will be building furniture or doing any trim work then you will use it a ton! 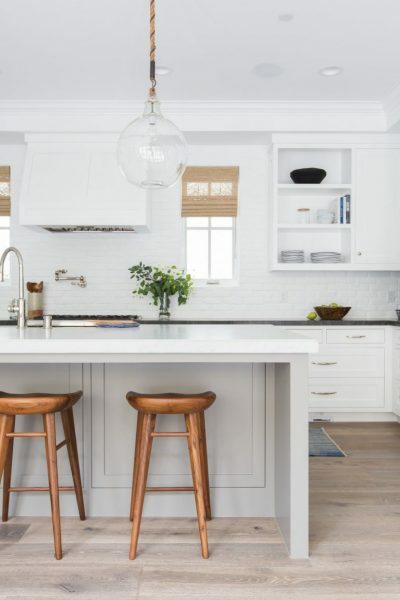 Thankfully, it’s worked well for me and has come in handy for projects like reupholstering chairs, adding a stair runner, making my sons’ faux tufted upholstered headboards, installing a plastic liner in my planters, etc. 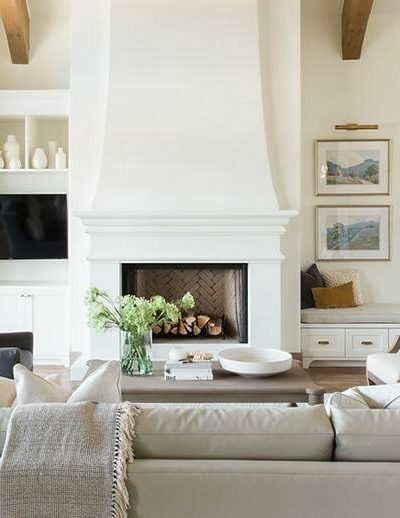 If you think you will even do one of these projects it is worth it because having things professionally upholstered is super expensive. It’s worth the $15 and very likely that it will come in handy for later projects! Here is one on Amazon that is well priced, has good reviews, and can shoot brad nails as well. I hope this round up of my Top 5 Recommended Tools is helpful to you! Tools (especially power tools) can sound intimidating but trust me they’re not. All of the tools I’ve listed above are easy and straight forward to use. I am a visual learner so I like watching people use the tools first when learning. Since my parents and husband aren’t handy I have learned by putting things like… “How to …….. and video” into google and then watching a few videos of people using the tools. If you end up buying any of these tools and for some reason can’t find a video on how to use it I’d be happy to make one and send it to you! So, were you surprised I didn’t list a sander? Sandpaper has always been sufficient for me. 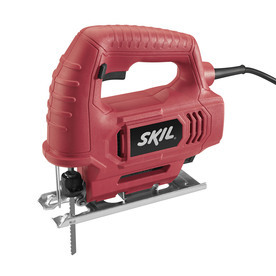 What are your most loved DIY tools? Please Note: This post contains affiliate links which means if you buy something from clicking on a link it is likely I will receive a small percentage of the sale. 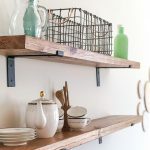 The Top 5 Recommended DIY Tools in this post were not influenced by any other person or entity than myself. Thank you Tamara! This was a very helpful breakdown of needed and loved tools. 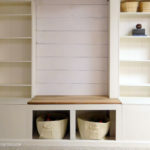 Isn’t it amazing – the transformation from someone thinking that they don’t need a drill to a seasoned DIY-er? :))) Thank you for the story! Hi Tamara, I have ALL your choice tools, PLUS! (a $250 drill press for $35 at a yard sale, etc) Note – be sure your drill accommodates all sizes of drill bits for making holes, AND screw bits for different size screw heads. Cool, Dianne, a drill press sounds fun! Great yard sale score! THANK YOU so much for the info in this post!!!! I love to DIY but never knew what tools to invest in. My husband isn’t handy and I never seen my father use power tools either so needless to say I have been a little intimidated. 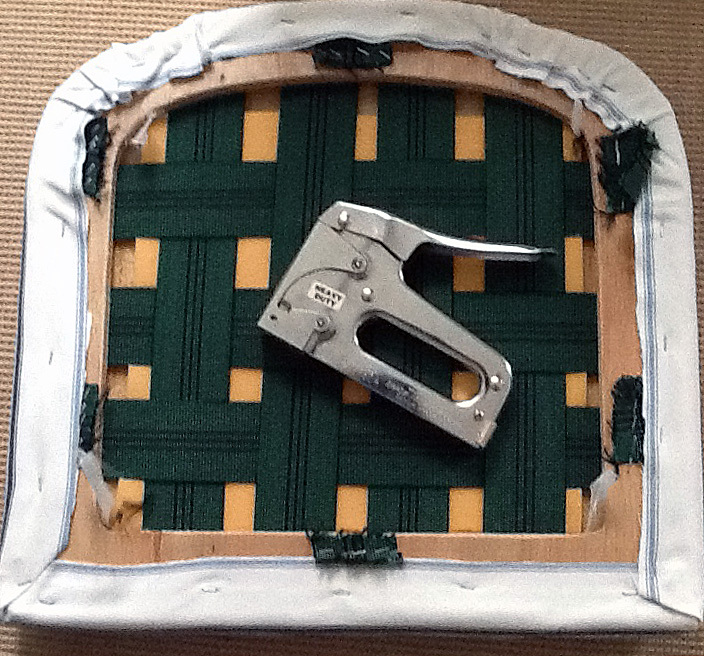 Although I know that power tools opens up the door to creating items I may even dare to think of. 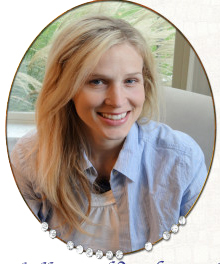 I love your style of writing…it is personable and concise.